I guess it’s the week of sales over here! I try not to over-share these unless they’re a major sale I actually shop. 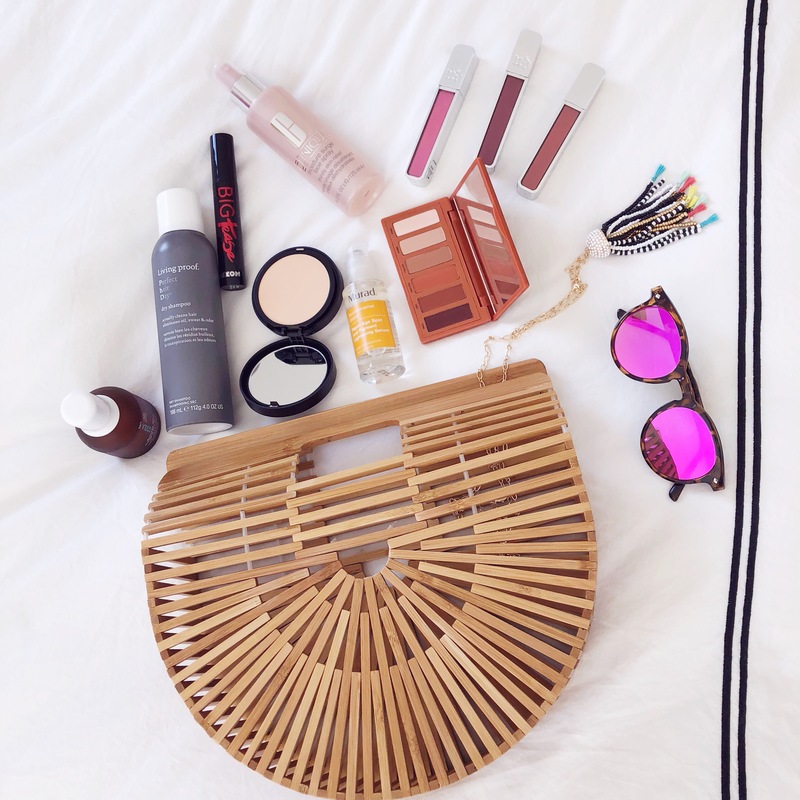 It’s the perfect time for a spring beauty refresh so take inventory of your items and see what you need a re-fill in or try something new out completely. Here are my current favorites (as pictured above).